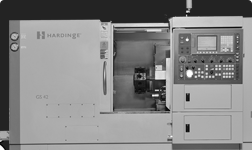 A one-piece cast iron base, heavy-duty linear guideways and ballscrews make these affordable, rigid and reliable turning machines an outstanding value. 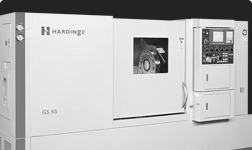 Accurate horizontal lathe, smallest in the series. 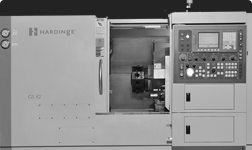 Flexible vertical lathe, largest in the series.